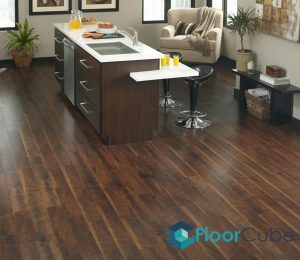 When it comes to constructing any kinds of flooring for any building, there are several materials that one can consider – laminate, bamboo, wood, tiles, timber, and even vinyl. You might have already noticed that vinyl flooring seems to be getting more widely used these days because of its visually appealing and practical features. However, there are still plenty of things that you should familiarise yourself with about vinyl flooring. 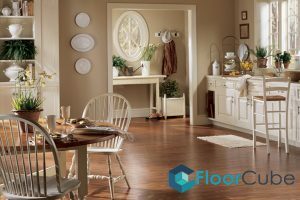 With this, read on to find out more about the specific features of getting vinyl flooring installed in your place. Do your research on the type of vinyl floorings available. This information will help you decide on specific kind of vinyl flooring that’s best suited for your needs and taste. 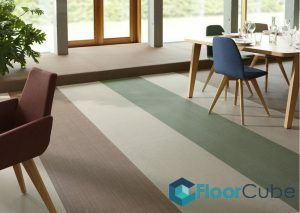 There are various types of vinyl floorings, namely, vinyl tiles and planks, the Vinyl Composition Tile (VCT), Vinyl sheets, as well as woven vinyl. Remember to carefully weigh in vinyl flooring’s pros and cons before finalising any decision. Knowing the disadvantages of vinyl flooring types will ensure that you select the best one that’s within your budget. The price of vinyl flooring is not considered entirely cheap, but they are relatively more affordable and worth the price compared to other types of tiles. There are several factors that determine vinyl flooring price such as the type and quantity needed. In Singapore, it should be easy to find vinyl tiles or vinyl sheets at an affordable price with the help of a reliable flooring and tiling contractor. Vinyl flooring is not only held in high regard because of its aesthetic appeal but also because they are easy to clean and maintain. They are long-lasting, resistant to slips, and provide a comfortable landing. These properties make them ideal for corridors, kitchens, and bathrooms in Singapore households. The initial vinyl floor products that were created in the early nineteenth century comprised of asbestos which contained harmful volatile organic compounds (VOC). Therefore, it is essential to ensure that the vinyl flooring you select is free of VOC.